From the Meadow incorporated in the Spring of l999. We are a local family owned business, with a background in Reflexology and Herbology. We wanted to create a line of pure products from the plants on our farm. We have a 500 plant lavender patch, along with around 160 medicinal herbs. Formulating from the beginning we now have over 100 products, including creams, butters, scrubs, lotions, massage oils, soaps, shampoos/body washes, and deodorant. Most recently, we have added a complete safe line of “Miss Abbey” baby products. We do ‘Herb Walks’ on the farm as well. It has been a rewarding adventure as we develop life changing products. We sense the importance of these since it is written that what is on our skin is in the blood in 26 sec. We are totally chemical free and you will find that our products are affordable. Please check out our website www.fromthemeadow.com as well as join us on Facebook for upcoming events and Saturday markets. A “Scentsational” Experience! Come taste the flavours, see the colours, smell the aromas and learn the language of lavender. Gently caressed by Lake Erie breezes amidst Carolinian forest, picturesque vineyards, and century farms, Serenity Lavender is located in Canada’s oldest and southernmost agricultural community, and lives up to its name. We invite you to relax and stroll through the gardens where we cultivate over 42 varieties –while sipping a glass of award winning VQA wine produced by our sister company North 42 Degrees Estate Winery. Then enjoy shopping in our gift shop where you can indulge in handmade soaps and body products, culinary lavender, custom crafted teas, herb blends and a variety of lavender gift items for your home or kitchen. You can also conveniently shop online at www.serenitylavender.com. Groups and buses are always welcome. 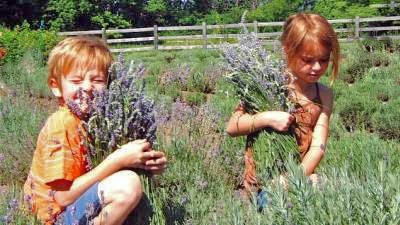 One of southwestern Ontario’s most popular tourist destinations, Steed and Company Lavender was created when Suzanne Steed was looking for a farm for her show horse and came upon a property outside the historical village of Sparta. 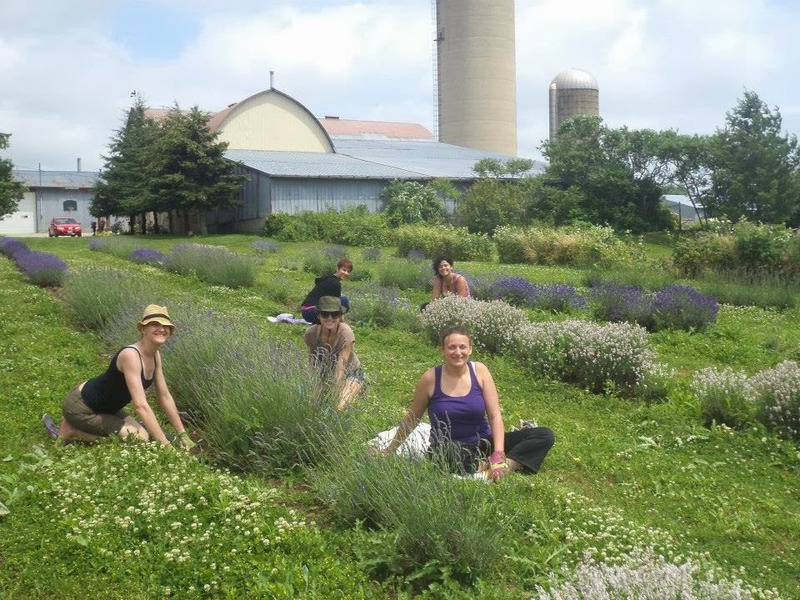 The lavender farm is part of a 45 acre horse farm nestled at the edge of the spectacular Carolinian forest and is designated as an Area of Natural Special Interest (ANSI) by the Ministry of Natural Resources. Steed & Company Lavender grows several varieties of English lavender landscaped to integrate into the natural beauty of the rural setting. 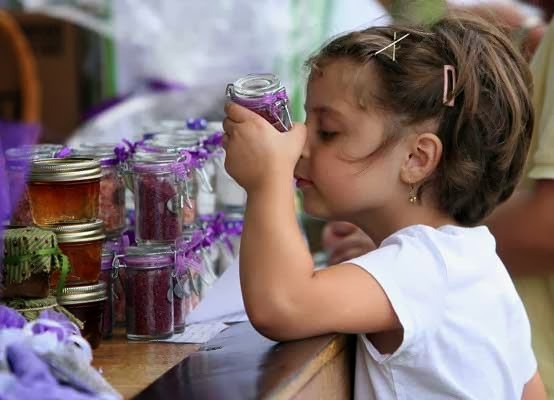 You are invited to stroll through the lavender flowers and visit the gift shop which offers exquisite handcrafted lavender products including toiletries, home essentials and a range of culinary lavender products.